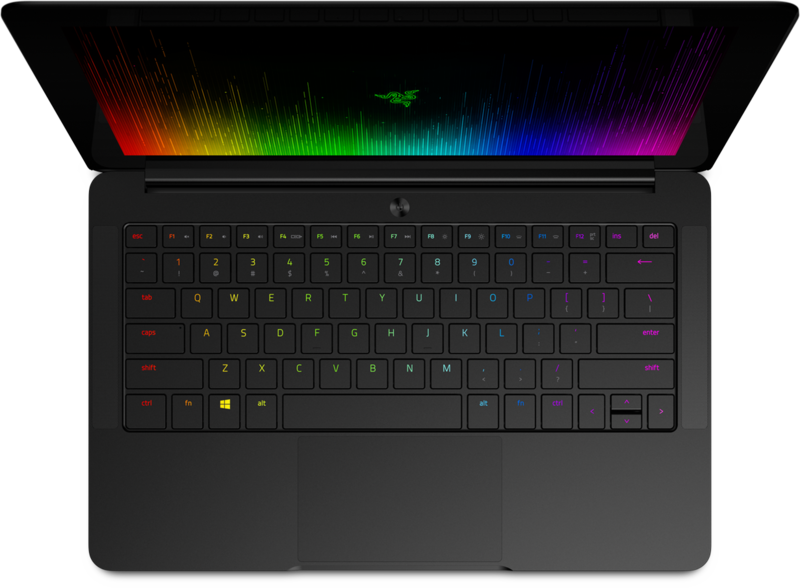 In case you wanted to buy an Ultrabook laptop, and you got confused between Razer Blade Stealth and Apple 13-inch MacBook Pro with Retina Display 2015 Base Mode, this article will help you to take the best decision. Now you may wonder why we mentioned the above two Ultrabook models; that is simply because these two models are the best to buy under Ultrabook and Notebook category. And to help you to decide which one of these is the best for you to buy, we will do very detailed explanation and comparison between both of them. But before we start, you should know what Ultrabook means. Simply it’s a portable PC; it combines between “Laptop” and “NoteBook.” So it provides a high level of performance, with max 15.5 inches screen. What makes this device unique is its long lasting battery because it’s smaller and thinner. You will find that its price is higher than other devices, but still, it’s the best option for entrepreneurs and professionals. The notebook is different from Ultrabook; it’s cheaper, bigger and with lower performance battery. 999 USD, for QHD and 128GB SSD version. In fact, the company that manufactured this device is also producing video games, so this PC creative design is very clear indeed, and you can fall in love with its look on the first sign. The external structure made of light aluminum. Device thickness is 0.52 inches, and its weight is 1.25 KG only. As you can see the device is very light and small. Like the previous device, this one has a creative design as most of Apple devices do. But the design and the exterior look of this device is more classical and serene; it is very suitable for business men, more likely than a young generation and the ones who love video games. Device thickness is 0.71 inches, and its weight 1.58 KG. So it’s a little bigger and heavier than the previous one. 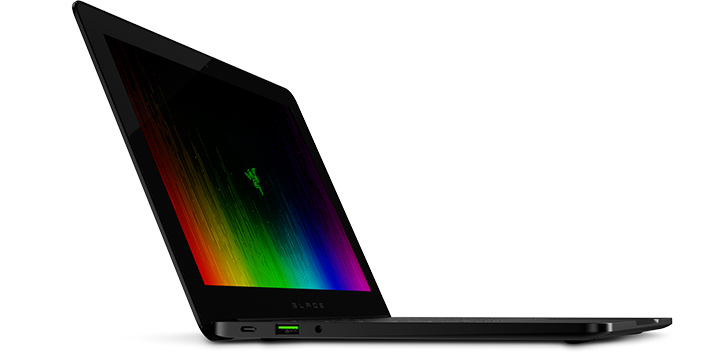 The 12.5” Razer Blade display is available in two high resolutions: 4K at 3840×2160 pixels and Quad HD at 2560 X 1440 pixels, with 234 PPI intensity pixels. Razer Blade displays are touch-enabled with wide viewing angles and high-color saturation to provide unmatched color and image quality. It comes with 13.3-inche screen, as we can see from device name. The display resolution is 2560 X 1600, with 227 PPI as pixel intensity. The screen is LED and produced via IPS technology. That is because Apple Mac Pro with Retina screen device contains 3% fewer pixels intensity than Razer Blade Stealth does. Although Apple device screen is bigger by “8.0” inches, Razer Blade pixel density is higher; which provides a very clear screen. 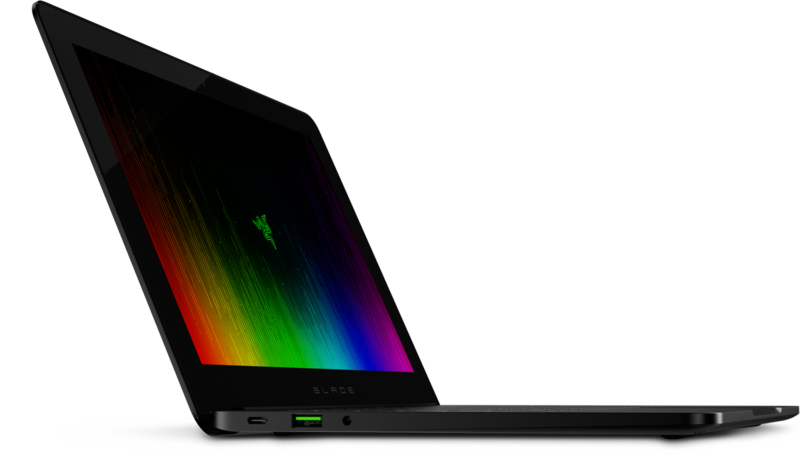 – The 6th Gen Intel Core i7-6500U Dual-core processor gives the Razer Blade Stealth 2.5/3.1 GHz of processing power, with 4 MB cash memory. 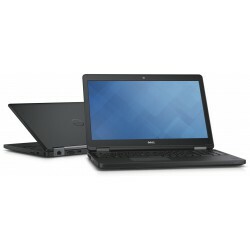 – Intel Core i7-6500U Dual-core processor, 2.7/2.9 GHz of processing power, with 3 MB cash memory. In fact, theoretically, the first device outperform since it has an i7 processor. Regarding performance, both devices are almost the same, and since each one of these two used for different tasks and targeted for different users, they use different systems. In general, this is the main difference. 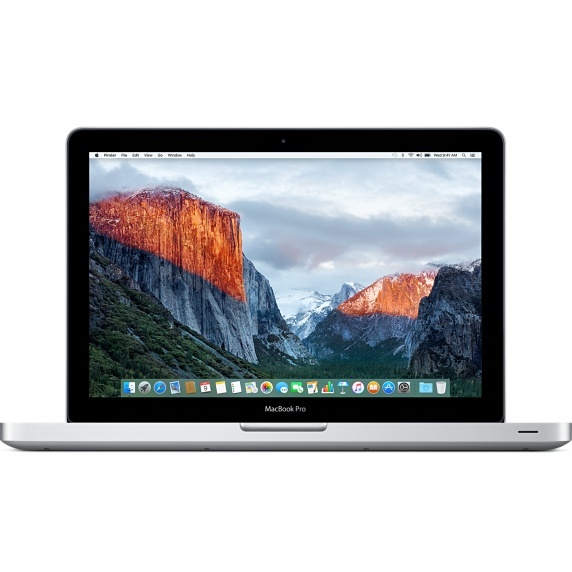 Both devices use Intel Graphic card, but Razer Blade has Intel HD 520 graphic processor, and Apple 13- inch MacBook uses Intel Iris 6100 graphic processor. And in all cases you can’t use either of these devices to run high resolution video games, you still can play small games that do not require very powerful graphics card. But not games like: “Star Wars: Battlefront” and “Pes 2016 “, since this kind of games run require very high-resolution Ultra graphics cards. There is one big surprise regarding Razer Blade which can be found below. Both devices battery can be used between 8-10 hours depending on the applications and the utilization. Built-in webcam (2.0MP), good for recording 720P videos. Both devices don’t have any high temperature issues, they both maintain working within a safe range of temperature. 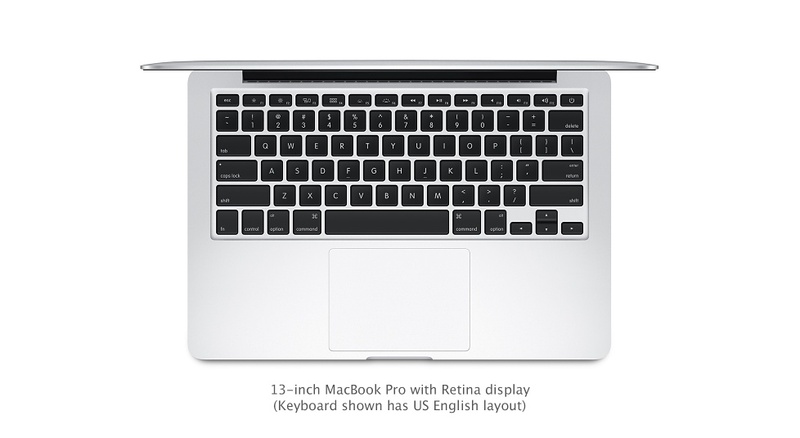 In my opinion, after this long review on MacBook Pro Retina vs. Razer Blade Stealth, Razer Blade is better. 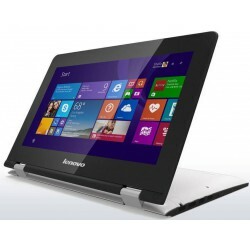 Since it’s a little cheaper, provides better performance, has amazing features and good internal look and design. 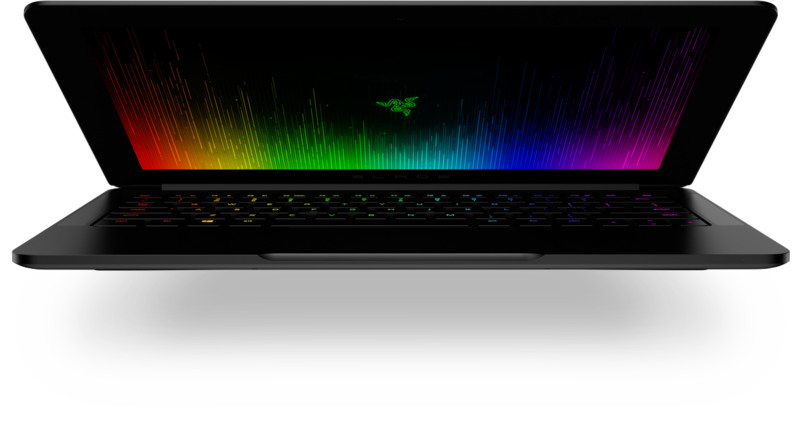 You can also attach a small part called “Razer Core,” within Razer Blade via Thunder 3.0 port mentioned before, and this additional part is an external graphic card, and by using it, you will have no problems running high-resolution games. But if you like Apple devices or you need to buy this Apple for some reason, then you should keep in mind that it’s expensive and with lower features. 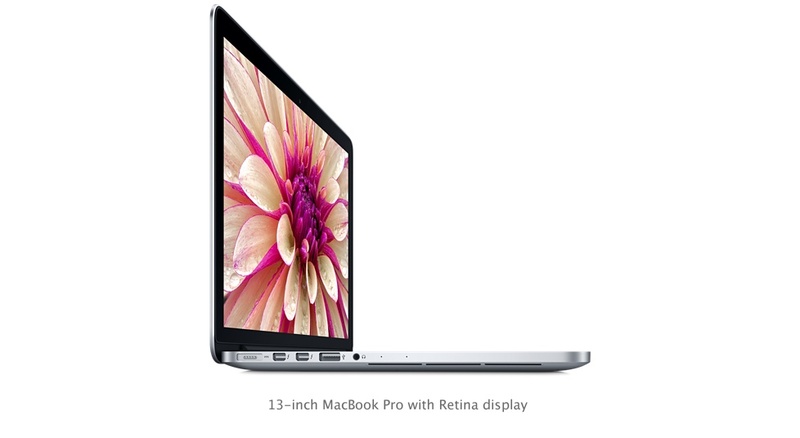 At the end, it’s your choice between Apple 13-inch MacBook MacBook Pro Retina vs. Razer Blade Stealth. You can enable multi-factor authentication for users, if you are an administrator. To do so: 1. Select Users and groups from the dashboard, then choose the Active users option. 2. Click on the More button and select the Setup azure multi-factor auth option. 3. You can then choose the users for whom you want to enable the multi-factor authentication. Apple has announced recently its new operating system iOS 10, which introduces new improvements for user’s privacy. However, you still have to take some actions to ensure a maximum of security and privacy before starting to use your new phone.